With Prime Day 2017 over with, we’re still on the hunt for the best deals around and today’s happens to be on a budget-friendly phone that is one of the best phone lines in the business. 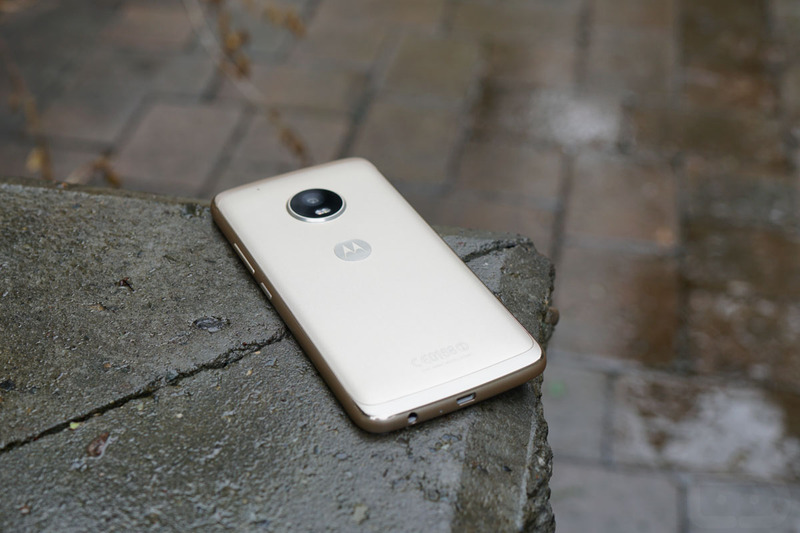 We’re talking about the Moto G line and the Moto G5 Plus, specifically. Both Amazon and Newegg have it discounted, so you can get into this already-affordable unlocked device for a solid discount. Amazon has the Moto G5 Plus with 64GB storage and 4GB RAM for $249.99, which is a $50 discount. That’s also only $10 more than the ad-filled Amazon version. Newegg has the 64GB/4GB model at $249.99 as well, but their deal includes a discount on the 32GB/2GB model too. Instead of $229.99, Newegg has that version listed at $199.99 at the moment. As a reminder, the Moto G5 Plus is an unlocked phone that works on all major US carriers, including Verizon. If you need to know more about the Moto G5 Plus, be sure to read our review.